Sometimes it’s a texture, a type, a background image, a color scheme or even an icon. There are a lot of elements you can add to a web design to give it a retro or vintage feel. 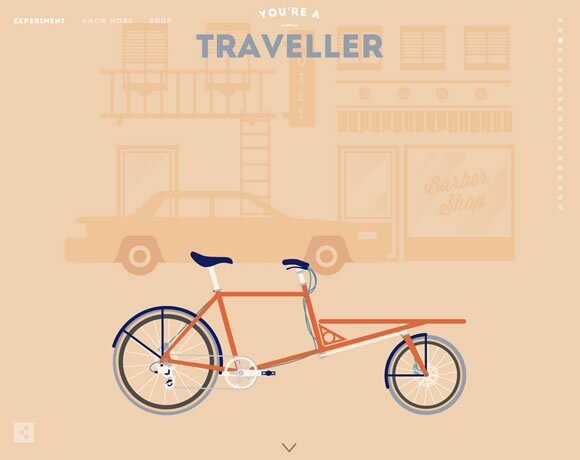 For this post, we’ve gathered a collection of sites that use this design style. So if you’re next project calls for a retro or vintage look, you should find plenty of inspiration here.